BAR HARBOR — Acadia National Park has four campgrounds available for online reservation through Recreation.gov. Park campgrounds are very popular. Finding a campsite upon arrival is a rare occurrence during good weather because there are no first-come first-served sites. Reservations should be made in advance. — Blackwoods Campground, online reservation season: May 1-Oct. 20. — Seawall Campground, online reservation season: May 22-Oct. 13. — Schoodic Woods Campground, online reservation season: May 22-Oct. 13. — Duck Harbor Campground, online reservation season: May 15-Oct. 13, 2019. Campers may begin making Duck Harbor Campground reservations at 10 a.m. EST each April 1. Leave your firewood at home. Firewood brought in from other areas may contain non-native insect species that pose a serious threat to Acadia National Park’s resources. Quarantines have been issued for some areas. Firewood is available locally near Blackwoods, Seawall, and Schoodic Woods campgrounds. 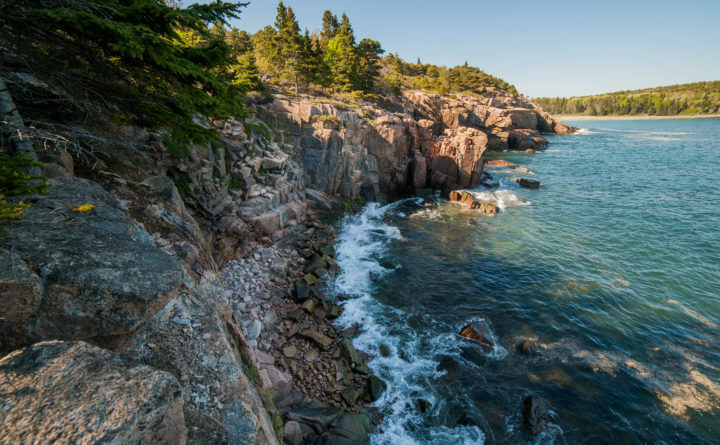 As you plan your visit to Acadia National Park, you may want to review information on places to go, things to do, and how to be safe in the park. More than 20,000 National Park Service employees care for America’s 419 national parks and work with communities across the nation to help preserve local history and create close-to-home recreational opportunities. Visit us at nps.gov, on Facebook, Twitter, and YouTube.